Slots.org is the top online destination for slot machine information. 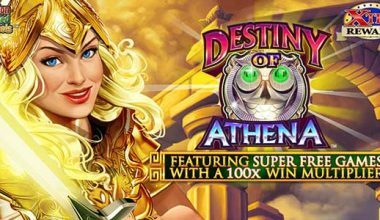 Our goal is to give you everything you need to find the best slots games from the top software providers, get the top bonuses, and have as much fun as possible. 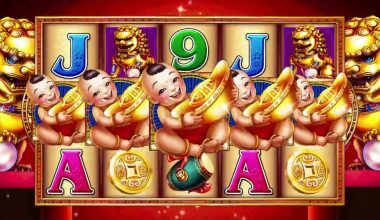 You can find hundreds of slot machine reviews of the most popular games available online without leaving the site. 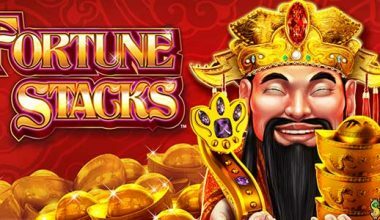 With so much information about slots packed into the pages here, you should take a second and bookmark this page, or add it to your favorites, so you can quickly come back the next time you’re looking for a new slots game. With so much information, it can be difficult to find exactly what you want. We’ve organized everything so you can always get what you need quickly. Every page has links to the main sections of the site on the left so you can always find the section of the site you need. Here’s an overview of the top sections on Slots.org in addition to 1000+ slot reviews and over 500 free games. 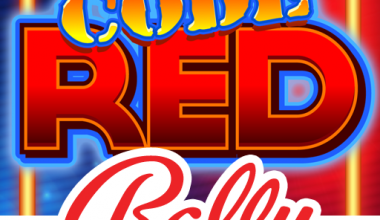 The core of what slots.org offers is in depth reviews of hundreds of online slot machines. 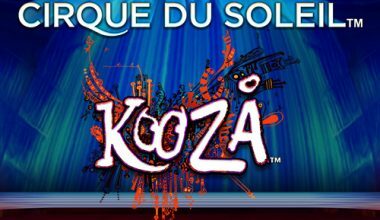 You don’t have to dig through thousands of slot machines at dozens of different casinos to find the games you want to play. 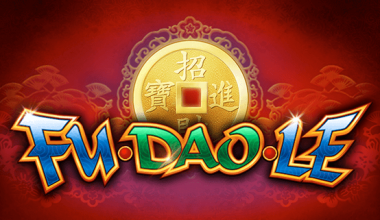 Many slots players find that they enjoy games made by the same software provider. Once they find a game they like, they want to explore other games made by the same company. We make it easy to find similar games by linking to games offered by software in the menu to the left. 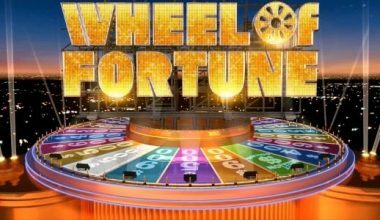 If you want to see what’s available at many different online casinos, start by exploring the different software sections. Different online casinos use different software platforms for their games. Some casinos use a single software provider, and others offer slot machines from multiple software companies under the same roof. You can only learn so much by reading about slots. The best way to experience how a slot machine works and plays is by actually playing. If you see a machine in a land based casino and want to play you have to play for real money. 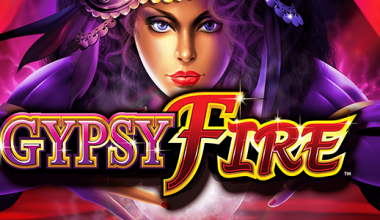 One of the advantages of online slots play is you can play most of the games for free before you play for real money. This way you can learn about the game and see if you like it before you’re forced to invest your hard earned money. 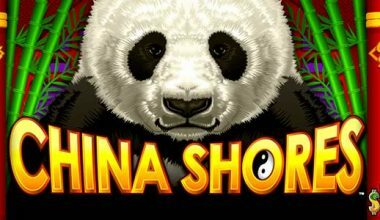 We’ve made playing free slots as easy as possible. 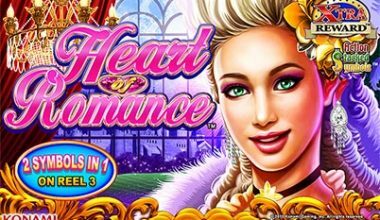 Once you find a slot machine you think you like, simply click on the link on the review page and you can start playing for free in just a couple minutes. 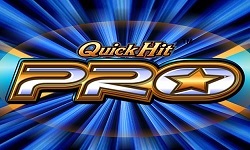 Some games can be played for free right in your browser or on you mobile device without an account. Some providers require a sign up to play for free, but this process is fast and easy. Just fill out a quick online form and set up your free account. When you sign up for a free account you often get special offers you can use when you start playing for real money. You don’t need to know how slot machines work to enjoy them, but many players want to know more about the games. 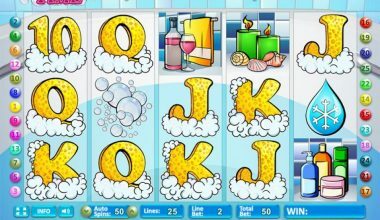 We cover exactly how land based and online slots work, and cover the following important topics. What a RNG is and how it works. Once you understand how they work you can also see why they’re designed the way they are and why a well designed slot machine is safe and reliable. 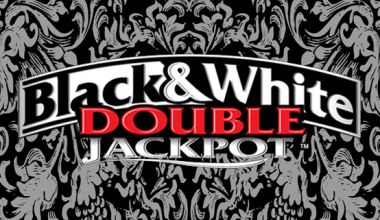 One of the best features available on some online slot machines is the availability of a progressive jackpot. These climb into the hundreds of thousands and millions frequently on some machines. How would it change your life if you won a million for a small wager? 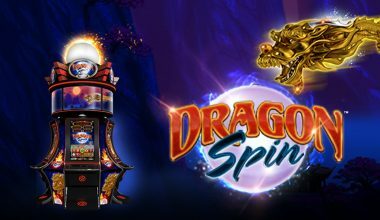 Not every slot machine has a progressive jackpot, but the ones that do are among the most popular machines available online. We cover everything you need to know about finding and playing the best progressive slots online. Slot machines are available with a wide range of features. The more you know about the available features the easier it is to decide which machines offer what you’re looking for in a game. Some players enjoy simple machines with just a few pay lines and limited special features while other players want as many special features as possible packed into their games. 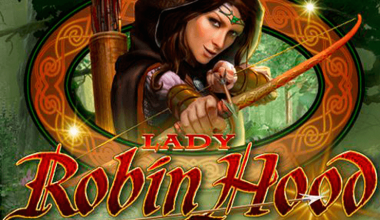 We help you find the slots games that have exactly what you’re looking for. Where can I play free slots? 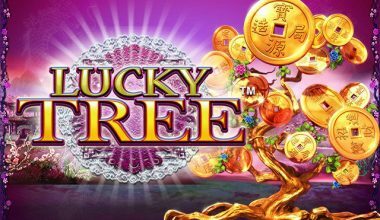 You can play free slots at most online casinos. 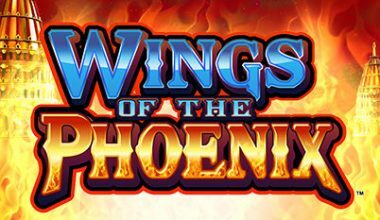 Once you find the slots games you want to play by reading our reviews, simply click on the link on the review page and you can try the game for free. 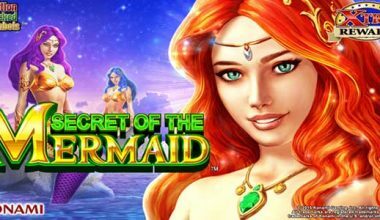 Some online casinos let you play sots for free before you set up an account, and others have a quick and easy sign up process you need to complete to get started. 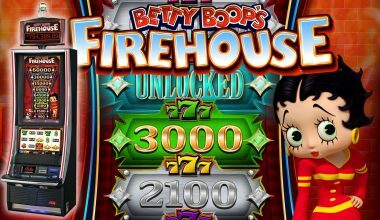 Is it safe to play online slots for real money? 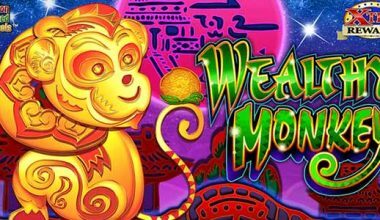 Players have been playing slots for real money online for over 20 years. Most online casinos are safe, but just like off line businesses there are always a few bad apples. This is one reason a site like this one is so valuable. 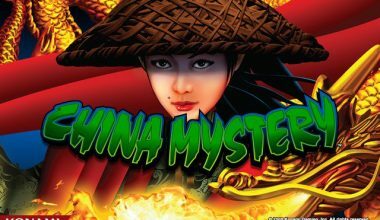 We investigate every online casino that offers the slot machines we review and only recommend the best. If we don’t feel safe playing at an online casino with our own money we won’t recommend it on the site. 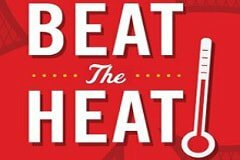 You should never play slots with money you can’t afford to lose, but this doesn’t mean you shouldn’t find the safest places to play. Online casinos operate in many different jurisdictions and under a wide range of regulation and licensing. It can be confusing to try to decipher which ones have which licenses and which ones operate from each jurisdiction. The first thing to consider is if the software and games have been tested to guarantee fairness. Every software provider and online casino we recommend has had their games tested to make sure that they are fair. The other issue you may run into playing online slots is the ability to make deposits and withdrawals from where you live. 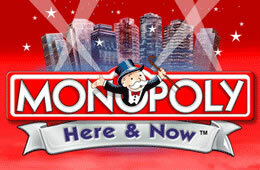 Some casinos only offer their real money games to players in certain countries. Where this is the case, we list the restricted countries. Don’t worry if you can’t play at some online casinos based on where you live. You can find plenty of casinos offering safe games no matter where you live. I heard slots bonuses are scams. Is this true? Just about every online casino offers some sort of sign up bonus to play slots. The ones offered by the casinos we recommend are legitimate. If you try to play at an online casino that we don’t recommend we can’t guarantee the validity of the bonus offers, but if you stick to our trusted partners you shouldn’t have any problems. Each bonus offer has unique terms and conditions attached. You should always read all of the terms and conditions attached to a slots bonus offer before you make a deposit. Important things to learn include the play through requirements and anything else you need to be aware of before you can request a cash out. You’ll find different types of bonuses, with the two most common ones being cashable and sticky. A cashable bonus is one you can cash out once you meet the play through requirements. A sticky bonus is only for play. Sticky bonuses are deducted from your balance before you make a withdrawal. 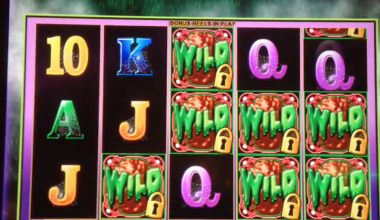 What’s the difference between online slots and land based slots? Online slots and land based slots are the same from the player’s perspective. They’re both run by computer programs and software. The only difference is in a land based casino you use a machine in a gaming cabinet and when you play online you use your computer or phone. Can I play slots on my smart phone? 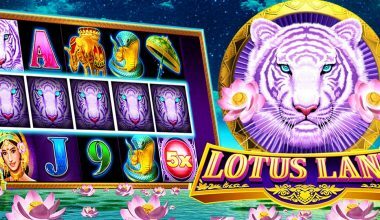 Most of the slot machines we review are available for play on mobile phones, tablets, laptop computers, and desktop computers. But not every online casino offers a mobile software platform. More and more players are playing slots on their phones so more casinos are providing this service all of the time. 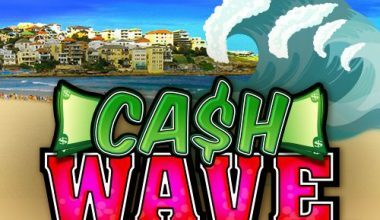 Once you find a game you want to play by reading our reviews, click on the link to go to the casino offering the game and look for the link for mobile gaming. If you’re reading our site on your phone and click through to a casino, many times the mobile platform loads automatically. 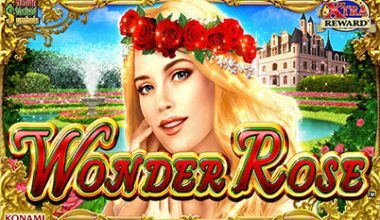 In the rare case where an online casino doesn’t offer mobile play, look for similar games on this site offered by a different software company to find one that you can play on your phone. 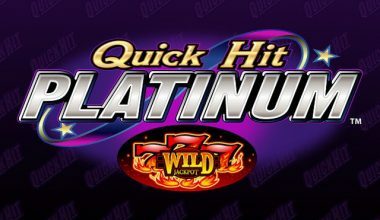 Thank you for visiting slots.org. 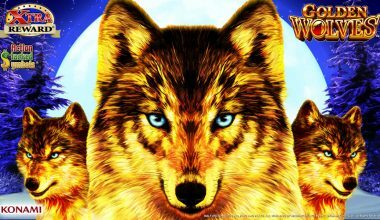 Our goal is to be the best online slots resource and offer everything you need to find and enjoy online slot machine play. Use our user friendly navigation links on the left hand side of every page to find exactly what you need. 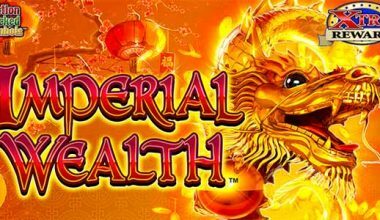 A Classic Three Reel Slot Where the Pays Accumulate Quickly Super Times Pay is an online slot which plays out on the classic three reels. 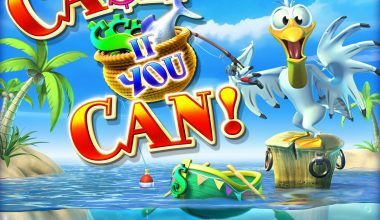 Fishing Takes a New Twist in this Colourful Casino Slot A big white pelican is the star of Cash ‘M If You Can slot machine. 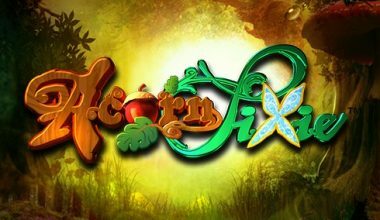 A Fantasy Themed Slot with a Unique Free Spins Feature Acorn Pixie is a slot machine from Bally which takes you into a fantasy land. A Glitzy Casino Slot with Unique Roulette Wilds Vegas is a popular theme for slots, and there is plenty of inspiration available for the design. 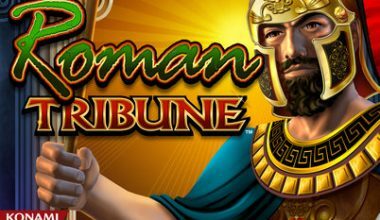 Features 30 paylines & win 240 free spins! The Jeopardy Slots is a new game inspired by the Television game show. It has good graphics many that are based off of the show.